Congratulations go out to Andrew Lee on his recent commitment to play for Nazareth College. 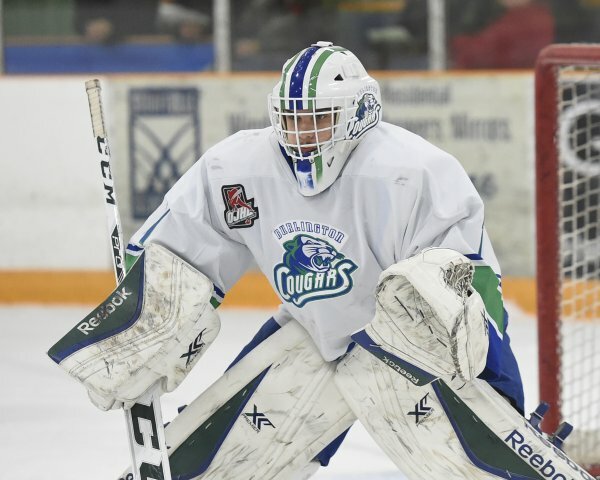 The East Amherst native has spent his last two years in the OJHL with the Burlington Cougars. THis past season though, Lee really excelled, making 37 starts to the tune of a 22-14 record. He also appeared in 17 playoff games this season, winning another 10. Lee will be joining the Golden Flyers for the upcoming fall season. We wish him all the best on the ice and in the classroom!